1986 Graphic designer's career start. 1991 Start photography activities in earnest. 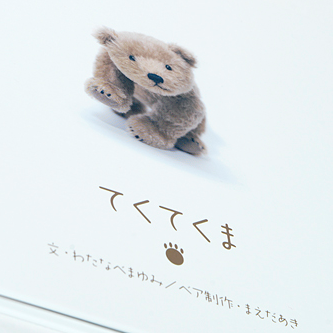 2012 Photo picture book of a teddy bear Artist "TEKUTEKUMA"* was published. 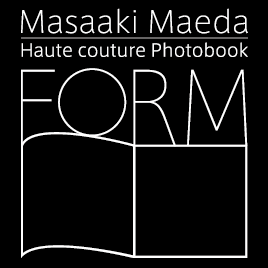 2016 Japanese Senshoku-sakka(dyeing artist)** Motegi Sojo work collection "SOJO" was published. I currently have several projects in progress. * "TEKUTEKUMA" : Step by step teddy bear.He will cheer for people. **Senshoku-sakka(dyeing artist) : The craftsman who deals with all processes by himself in kimono production mainly (or, artist). Graphic Site "amaguri bears creative"
© 2019 masaakimaeda_OfficialWebSite. All Rights Reserved.